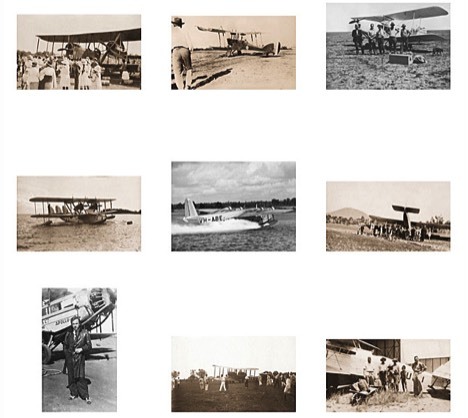 Early aviation photos in Australia. 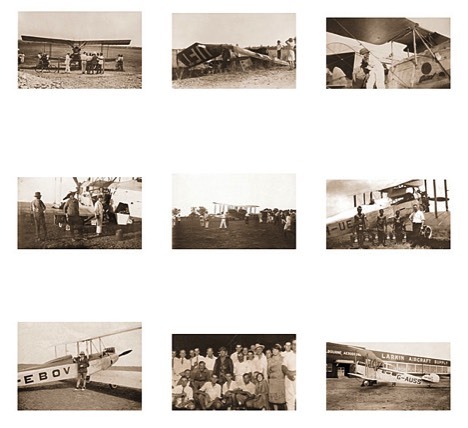 A selection of photos located and documented during a National Print Hunt focusing on aviation. They illustrate some aspects of Australia’s early aviation history. A number of the images located during this Hunt are now on display at the Qantas Founders Museum at Longreach, Queensland.